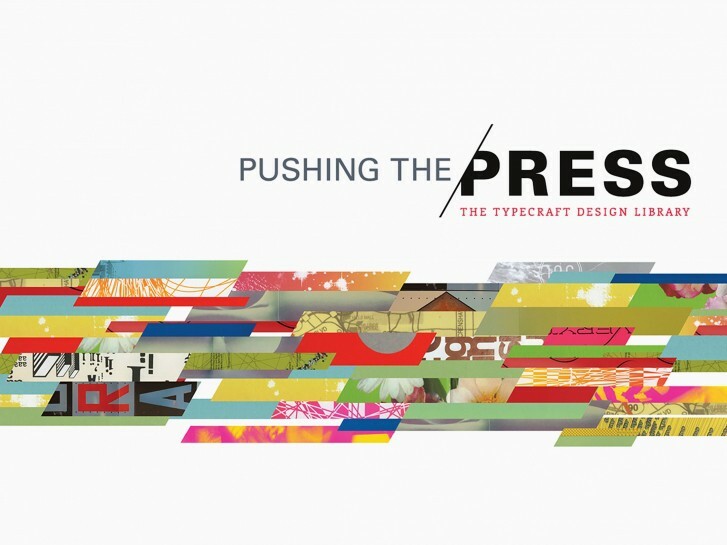 The Los Angeles-based A+D Museum is hosting “Pushing the Press,” and exhibition celebrating 15 years of Typecraft’s amazing print capabilities. The show features the work of such select design luminaries as April Greiman, Martin Venezky, Stefan Bucher, Adams Morioka, House Industries, Gail Swanlund, Brian Roettinger, Margo Chase, Mick Hodgson, and yours truly for a poster we designed to promote the “Never Built Los Angeles” exhibition (also at the A+D). We’re sorry to miss it because the photos make it look amazing! I guess we’ll just have to live with this seizure-inducing video they made.